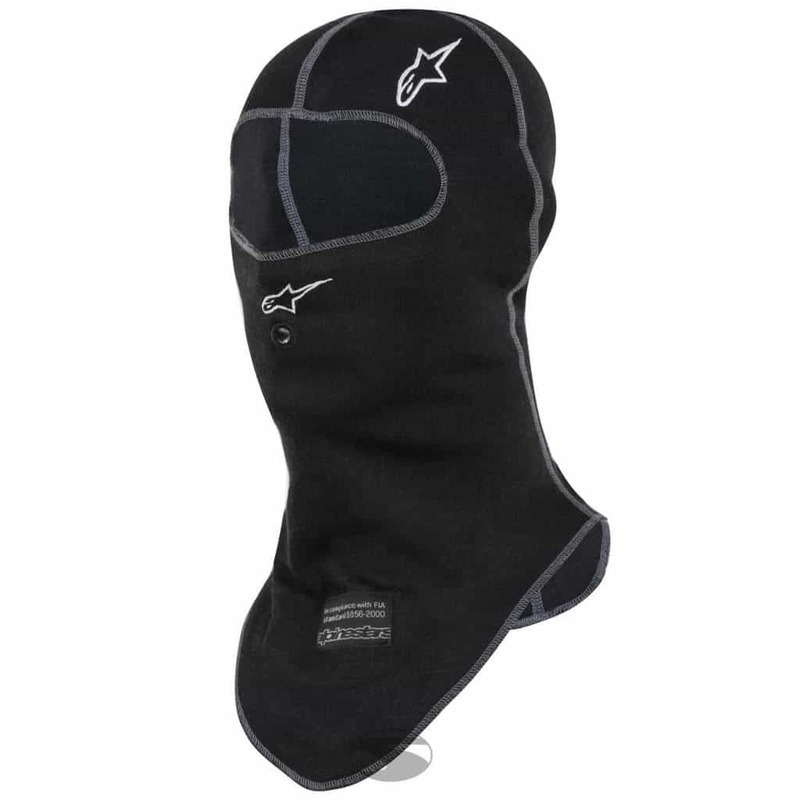 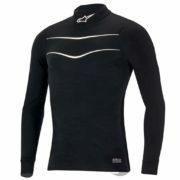 This Alpinestars balaclava is made from a special Lenzing FR material which is a natural viscose fibre with excellent thermal insulation and flame resistance. The balaclava has been ergonomically designed to the head fit perfectly, as well as being completely comfortable. 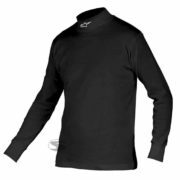 There is also a hole for easy passage of your radio headset.